It was pretty obvious that during Motorola’s DROID RAZR event yesterday that many of our minds were already looking toward the Ice Cream Sandwich event that would happen just hours later. And when the press release dropped with “Android 2.3.5” on it, we all immediately wanted to know if and when this newly announced phone would receive an update to Android 4.0. 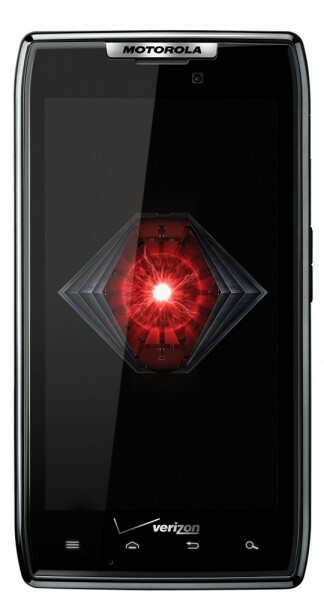 According to Moto senior VP of product management Alain Mutricy, we should see it some time in early 2012. That’s soon…like couple of months away soon. You may remember that it took 8 months for some of their products to receive Gingerbread this year after it was announced, so this should make future RAZR owners smile. We should also point out that Moto is easily the quickest when it comes to updating their handsets – they may just make this “start of 2012” deadline. On related note, Google’s Matias Duarte and Gabe Cohen assure us that almost every Android 2.3 device “should” be able to run ICS. Whether your 2.3 device will receive it or not is up to manufacturers. When they attempt to tell you that your device is incapable of running it early next year though, be sure to point that quote out to them. I’d say the guys that designed and created it might have a pretty good idea of how it should work. Cheers eddie and everyone else! Motorola Looking For XOOM 3G Owners to Test New Software "from Google" - Could It Be Ice Cream Sandwich?